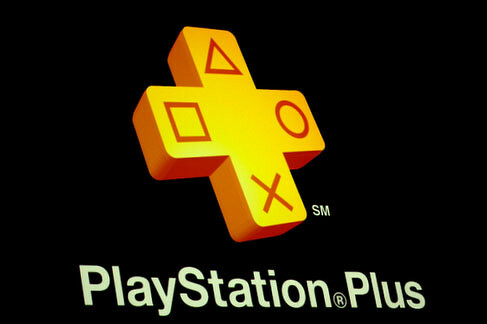 Could Sony be planning different levels for its PlayStation Plus subscription service? 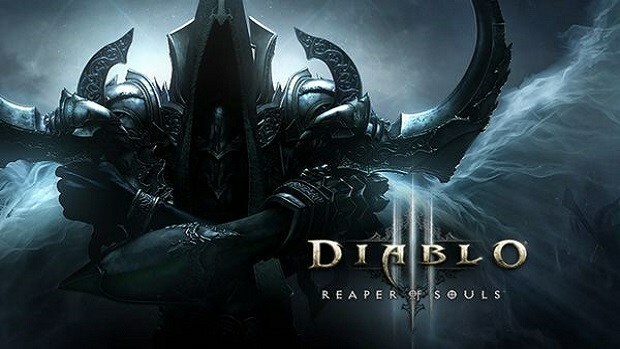 The reason this is brought up is because a PlayStation survey is currently making the rounds and is asking some rather interesting questions regarding the service. Currently, PS + is priced at $49.99 for a one-year plan or $17.99 for three months. Being a member will get you discounted prices on games, advance and exclusive invites on betas, demos and free games that rotate each month. The survey, which has three tiers, asks customers which plan they’d like the most. What’s rather interesting here is that Activision’s Call of Duty Elite service is being mentioned as a possible tie-up to the service itself. 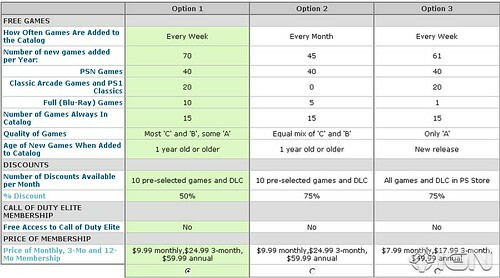 Of course, this service might be gauging how members will react if PS + is bundled with another service and not just Call of Duty Elite; but it’s nothing more than conjecture at this point. Based on the survey, which plan would you be most interested in?